Close your eyes and think about the last time you traveled to Green Bay for a Packers’ game. You’re filling up your tank for the journey home, probably grabbing some beef jerky and a coffee, the former for sustenance, that latter to ensure you are an alert and attentive driver. Now, picture yourself pulling out your wallet or your purse. You’re looking inside. What do you see? A ticket stub, Pro Shop receipt, maybe a phone number from that fetching laddie or lassie you met at Stadium View after you were thrown off the mechanical bull like Mike Daniels throws off an offensive guard. What else? Yeah, I thought so. Not much. Trips to Lambeau Field get expensive. A large part of these expenses is accommodation. The artificial inflation of prices by hotels and the mandatory minimum night stays can really drain a Packers fan’s funding. Spending $200 a night to say at the EconoLodge is not right, Michael. Robert and I have tried various ways of getting around this expense, with incredibly mixed results. While it can be fun rolling the dice with your sleeping arrangements, it can also lead to sleepless nights, burglary, and vain attempts to reach the bathroom in an unfamiliar, darkened hotel room. For years, we’ve been trying to find the solution. This past year, our investigations came to fruition when we were graciously invited to join a good friend at one those fantastical houses across the street from Lambeau Field. You know the ones. The Party Houses. The houses that are used for eight weekends a year, not including a home playoff game every now and again. The houses that are outfitted for one purpose: enjoy a weekend of revelry in Green Bay with easy access to Lambeau Field. This seems like an easy solution, why didn’t we think of it earlier? Again, it comes back to funding. These places also cost a pretty penny to rent and have the same old mandatory minimum stays, which leaves us right back where we were. Here’s the difference. We’re going to buy one, WE, as in Robert, me, and you. All of you. We’re going to buy a house and make it a Green Bay Fan Commune (GBFC). I don’t believe in elitism, and neither should you. Every one of us is entitled to sleep in view of the bright lights of Historic Lambeau Field, and we’re going to do it. Why should fancy-pants sauerkraut commodities traders and snobbish Zubaz brokers get to live the good life, while we’re stuck fighting for cabs at 2:00 a.m. to take us to the Motel 6? (Even if they do leave the light on for us). We should be able to take a short stroll from Stadium View to our premium lodging, like the creator of this. Each owner of the GBFC will be an equal member of the household, with equal responsibilities and equal opportunities for enjoyment of the property. The sleeping arrangements will be dormitory-style, numerous bunkbeds will be installed in an open layout, with maybe a couple hammocks here and there. Outside, tents will be pitched (weather permitting). The house will have separate men’s and women’s lockerrooms for showering and pre-game Packers gear preparing purposes. This will include large mirrors for those inclined to painting faces, bodies, etc. Food preparation will be done as a team, with various groups tasked with different meals and snacks over the course of the weekend. Grills will be used at all times, and each member will be required to undergo a Grill Safety and Competence Training. Refrigerators will line walls of the garage and will be filled with libations that each household member will contribute to and share. All libations, as with the food, are communal. 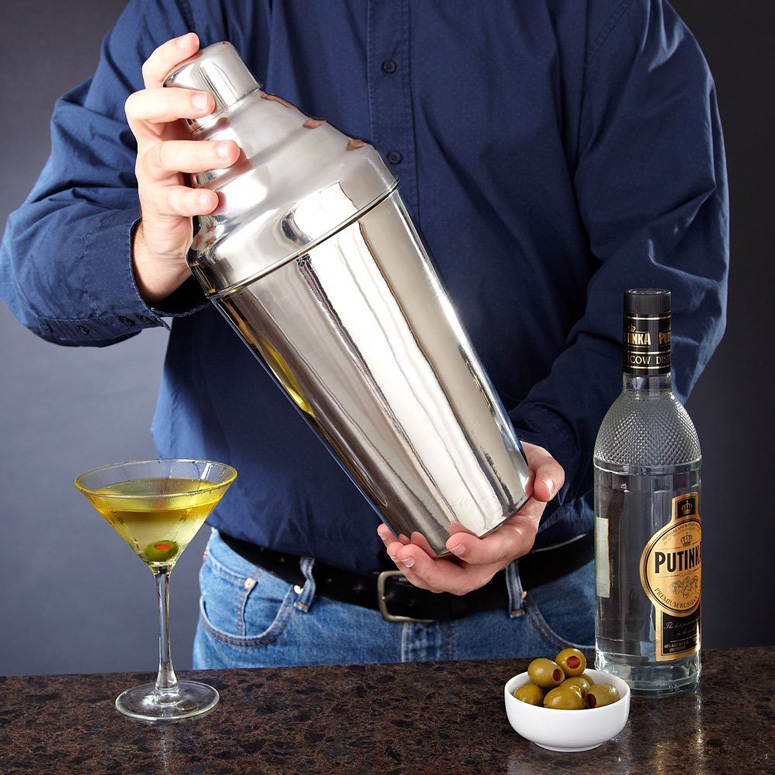 If one member has the gift for crafting martinis or Old Fashioneds, they may be asked to do so, but are not required to if they would prefer to just pound PBR tall boys. Post-weekend cleanup will be done as a GROUP. No exceptions. Also, as part of household membership, you will be given priority placement in the GBFC Fantasy Football League and one day fantasy sports, the winner of which will be given premium sleeping options for the one calendar year. The house will not be a permanent domicile for any one member of the household. 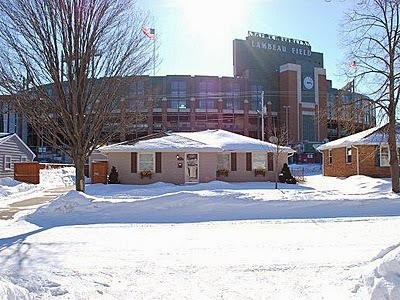 It will be a temporary lodging solution for Packers’ fans in Green Bay. It will be available to all members for Packers’ games, training camp, concerts, and other events, but following these occasions, it will be cleaned (BY EVERYONE) and left in order for the next event. We will open the application process for the GBFC in the coming weeks. We will ask that you please provide your personal information, an itemized list of Packers’ paraphernalia, a chili recipe, favorite beer or cocktail, and permission to run a credit check. 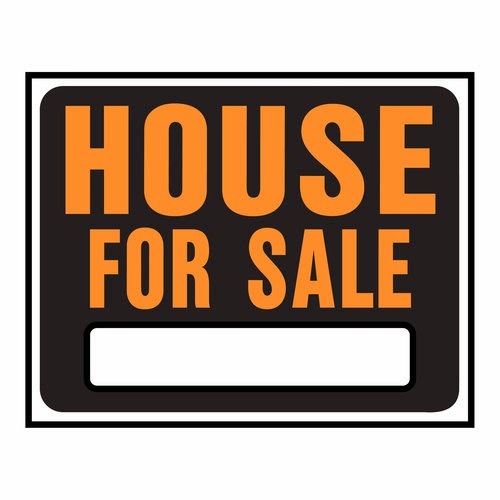 Robert and I have already begun the house hunt. We are angling to get on “House Hunters: Cheeseheads”, but the producers have not accepted our application video at this time. Our first prospect can be found here. The price is $119,000, but by utilizing Robert’s legendary negotiating skills, fine-tuned during binge card trading marathons, we’ll likely negotiate that down to $110,000. As of today, the rate for a 5-year arm is 3.38%, and with excellent credit, my great aunt Ruby can secure this rate for us, as soon as we want. This comes to a group payment of only $600/month. If we get just 10 others to join us, that’s only $50/month – or $600/year – per person to permanently secure this house for our personal use. How much did you spend last year for a hotel on game weekend? I'd pay $50/month for this view. Wouldn't you? With 8 home games, training camp, special events, concerts and playoff games (yes), we estimate about 15-20 party weekends per year, with almost limitless off-season availability as well (depending on schedules of all Party House members, of course.) If you stay just two times a year, it’s more than paid for itself. It pays for itself. You said so yourself, Dude. 100% on board. Just let me know where I need to set up the brat tent.